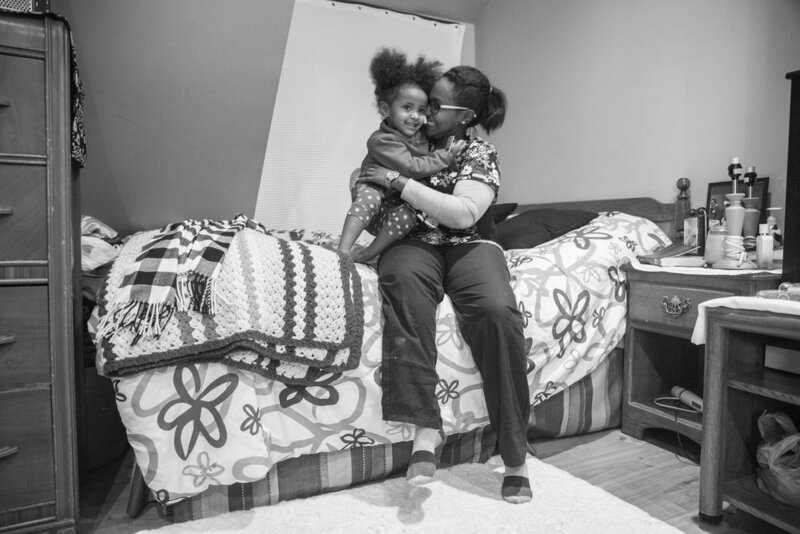 WILLMAR, MN - Dunia Hirsi and her daughter Maya found themselves homeless after immigrating from Ethiopia to west central Minnesota. 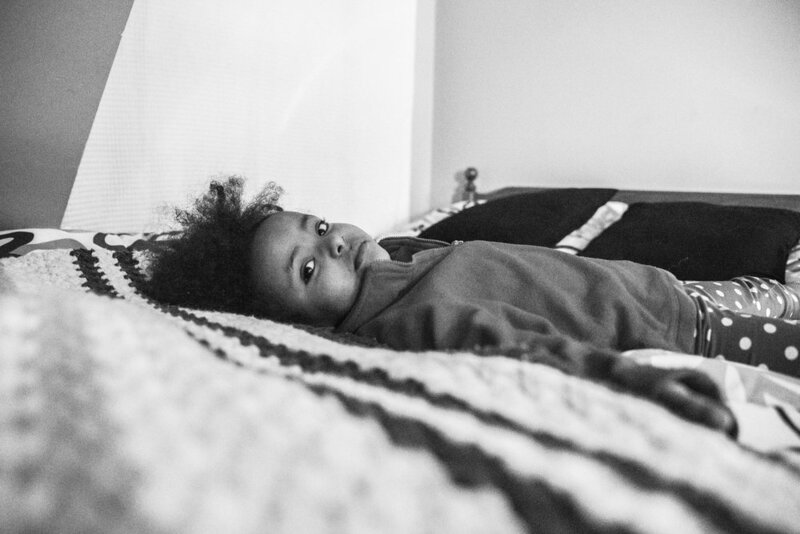 For two months, they lived in multiple locations throughout Kandiyohi County with the help of Family Promise, a national organization that addresses the immediate needs of homeless people in respective local areas. After the emotional and physical barriers of living without a place they can call their own, the two now live in their own apartment in time for the holiday season.